Debate Graph is a tool that will reach out to the visual learners. I would use this in my classroom to help my students to analyze complex topics by sharing collaborative maps of subjects from multiple perspectives. 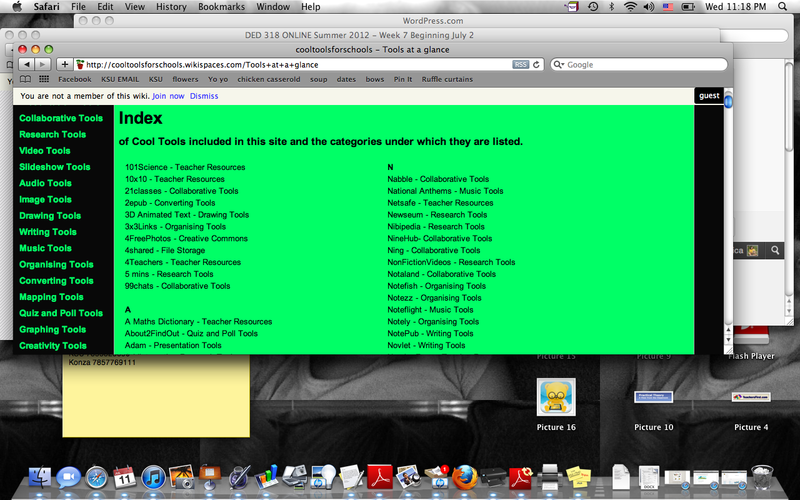 This tool could be VERY useful in the classroom especially to enhance critical thinking skills. Students could use this website to compare and contrast topics from ANY subject. There are so many different graphic organizers on this site that will be helpful for the students to organize information. Blip.fm allows the user to create their own radio station and their own playlist. This could be used in the classroom for students to create playlists that go along with different historical events or other projects. This program allows the user to be creative and find their own songs and put them in any order that they like. I would use this in my classroom for my students to create their own favorite playlist. Listening to different songs could be used as a reward or we could have songs that go along with different routines. For example I could allow students to create a playlist for different parts of the day and then we could switch to a different playlist so that we will work through all the students. my Brainshark allows uses to create and share online and mobile video presentations. Using this technology you could have your students spice up powerpoints by turning them into voice enriched video presentations. Brainshark is also available on phones and IPADS. I would use this took for research projects for my students as a new way to present information. After exploring the scoop it website. I found it to be very useful and interesting. Very similar to pinterest, which I use ALL the time. Scoop it would be a good tool for teachers to bookmark their favorite resources. It would also be a good way for teachers to collaborate and share their resources and ideas with each other. On this blog I found many wonderful resources and ideas! I read one post that talked about kindergarten students using a smartboard to learn about spacing and the enter key. I was surprised at how successful this was with such young students. He also shared with us how he uploaded the paper background for the students to write on. After exploring Langwitches blog I found a really interesting article about an app. The Tiny Tap App in the Foreign Language Classroom was the article that really caught my attention. He discussed the many features that the app contained some of these included; adding your own photos and pictures, recording your own voice over photos, recording a question, a scoring system and game creation. You can you use tiny tap to create activity books and classroom activities. This app is also helpful for students with special needs! Batalugu allows students to create their own book and share it with friends as well as browse new books. Students can write their own stories and use this website to make the stories come to life! 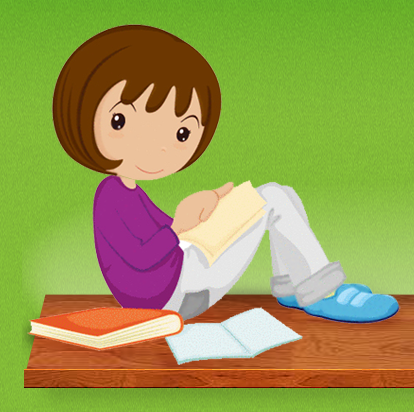 Bookrix allows you to create your own book as well as a cover, you can upload your own book. This would be a great tool to use in your classroom for writing. This could also be a great accommodation for students with special needs as well. It would allow a different approach to a common writing assignment! Comic Master allows you to create your own graphic novel. You can add backgrounds characters and props that will appear in your scenes. You can also add dialogue, captions and special effects. This would be a good tool for students to express themselves using pictures. Students are able to print their creations. This website allows students to create their own book using their own writing, pictures and voice. Students could also narrate pictures from family vacations or important points in their lives. The audio aspect of little bird tales would be a great accommodation for any visually impaired students you may have in your classroom. I really enjoyed Chris’s post about more good teachers and less bad teachers in the school system. I have heard people say things like this and as an aspiring teacher this idea is very discouraging. It makes me feel like if I’m not the best teacher in the whole school than I am not a valuable teacher. I understand that there are some bad teachers but I think most teachers out there have valuable qualities and characteristics that help students learn. I think that teaching styles may sometimes get confused with “good” or “bad” teachers.